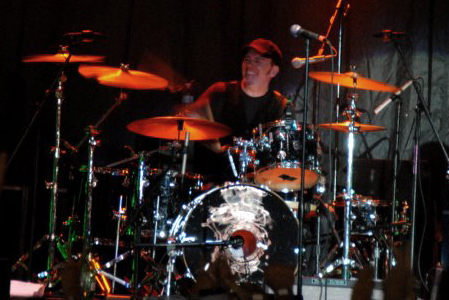 A Philadelphia native, Tim moved to Los Angeles in 2000 where he recorded with and played in many national acts, most notably recording and touring with Anna Nalick. Keri Kelli is a multi-talented musician born in Huntington Beach, CA. 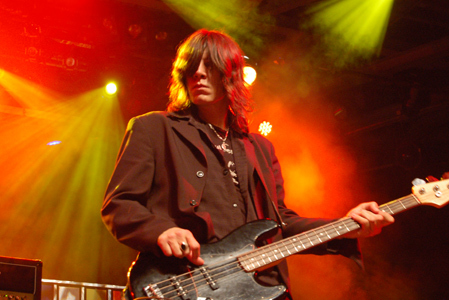 Widely known for his deep pocket, backbeat and solid time, Rhondo was born in Camden, NJ, with musical influences originating from the sounds of Philadelphia AM radio stations, while The Rolling Stones, The Beatles, Aerosmith and The Who helped mold his solid playing style. A long time fixture on the LA underground music scene, Mark has played with many A-List artists including… blah blah blah! Taking on acoustic guitar duties for John Waite’s Wooden Heart tour, Mark’s impressive ease in switching styles recalls his history of blues rock on the electric guitar, showcasing elements of substance and grit. 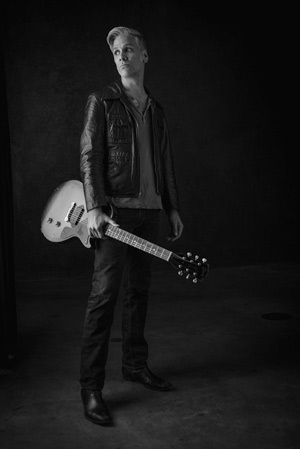 During numerous MB20 hiatuses Cook has honed his production and writing skills in Nashville at his Tennessee Recording Company studio. In addition to the experimental side project The New Left and the signing of Tennessee rapper Maurico to his label TNRC, he’s currently in the studio working on a full length follow up to his new duo Rivers and Rust’s self titled EP. 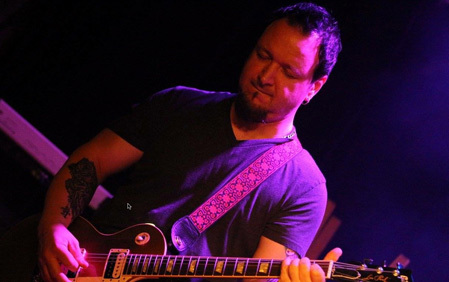 As a session guitarist he keeps busy in Nashville playing on demo recordings and albums of all genres. 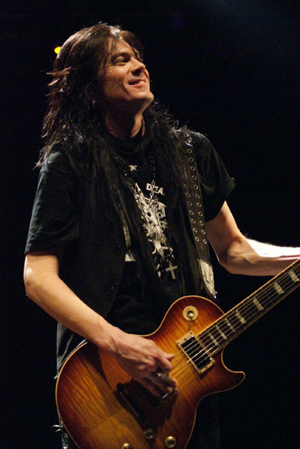 Most notably he played on Mick Jagger’s Goddess In The Doorway, was featured as a vocalist on rapper Bubba Sparxxx’s Made On McCosh Hill Road and co-wrote and co-produced several tracks on John Waite’s 2011 release Rough and Tumble.